Uber is now a licensed taxi brokerage in the City of Toronto, according to a statement issued by the company to multiple local news publications. 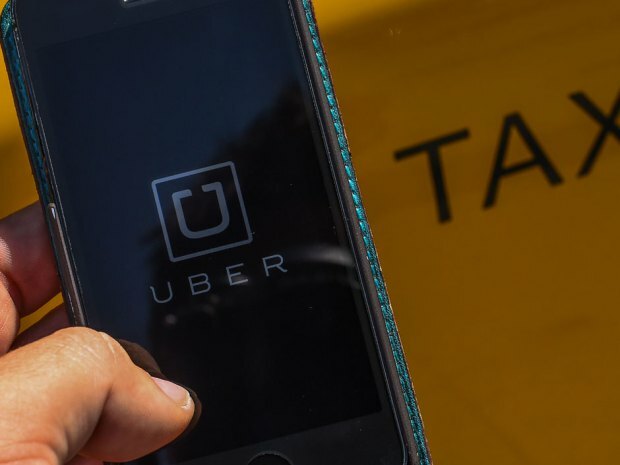 Far from being a significant victory for traditional taxicab companies, the fact Uber Canada is now a licensed taxi brokerage is unlikely to change how the company operates its business in Toronto. The license only covers the company’s taxi service, not its significantly more popular UberX service. Moreover, obtaining the license didn’t really set Uber back financially: the license in question costs $402.87, chump change for a company that raised more than $3-billion in venture capital and private equity funding in 2015, and reportedly aims to raise another $1-billion this month. Tracey Cook, the head of the city’s municipal licensing and standards board, says the City of Toronto will continue to enforce existing bylaws against the company itself and its UberX drivers. Moreover, city councillors like Jim Karygiannis have said they are in favour of a court injunction against Uber. Yesterday, court documents obtained by BuzzFeed Canada revealed Uber Canada is the subject of a significant CRA income audit.